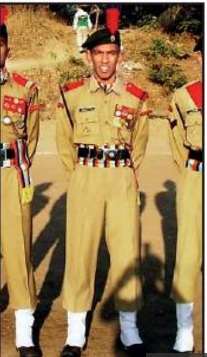 Major Shashidharan V Nair hailed from Khadakwasla in Pune home to the prestigious National Defence Academy. Born on 30 July, Maj Nair studied from Kendriya Vidyalaya in Girinagar and the NDA at Khadakwasla. He then went on to graduate in science from Fergusson College Pune in 2006. Following his childhood dream to serve in the Armed Forces, he cracked the CDS examination and entered the Indian Military Academy in 2007. Maj Nair led a tough life right from his young and carefree days when his father passed away during the second year of graduation. During his college days, affectionately called “Shashi” among friends, he would cycle 20 km every Sunday, sharp at 6 am to reach Fergusson College to attend NCC classes and physical drills. 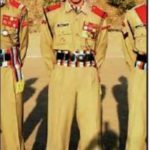 A member of the National Cadet Corps (NCC), he was very punctual about all his drills and never missed a class. He was a fitness enthusiast and would quickly master every physical exercise, given to him. He would not only motivate his fellows to maintain physical fitness but encourage them to excel in academics as well. He was commissioned in 2007, into 2/1 GR of 1 Gorkha Rifles Regiment, a Regiment known for its intrepid soldiers and numerous battle exploits. By 2019, Maj Nair had served in various operational areas including high altitude area and the LOC. 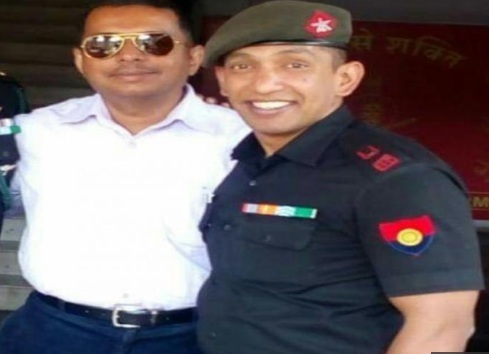 He had also served as an instructor in the cadet-training wing at the CME (College of Military Engineering), Pune. 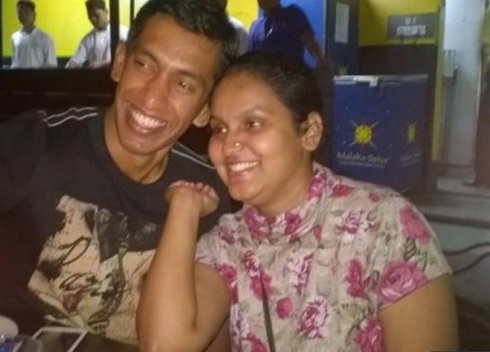 After serving for a couple of years, he got married to Trupti in the year 2015. 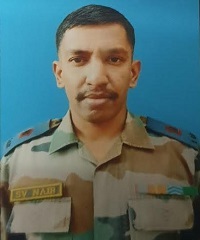 During 2019, Maj Shashidharan Nair’s unit was deployed in Rajouri district of J & K and was manning the forward posts in the Nowshera sector along the LOC. The Nowshera sector often saw ceasefire violations and infiltration attempts by the militants from across the border. The infiltration bids invariably were accompanied with artillery shelling and increased activity by the BAT(Border Action Team) of Pakistani forces. In another such attempt by the BAT, an IED (Improvised Explosive Device) was planted in the foot track along the LOC to target soldiers patrolling the Laam area in Nowshera sector. On 11 Jan 2019, one Junior Commissioned Officer and two more soldiers were injured in the IED blast. Following the blast, a massive search operation was launched under the leadership of Maj Shashidharan Nair. 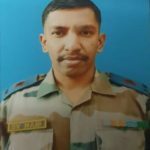 Around 3 PM, when Maj Shashidharan Nair was leading the search team in that area, they were hit by the blast of another IED. 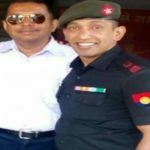 Maj Shashidharan Nair and his comrade Rifleman Jiwan Gurung got critically injured and were rushed for the medical treatment. However, they succumbed to their injuries and were martyred. 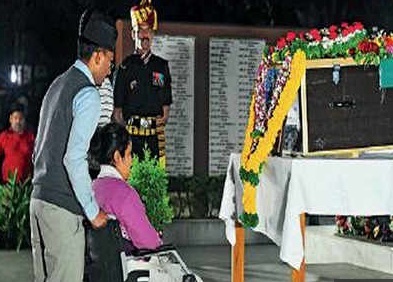 Maj Shashidharan Nair was a committed soldier and a fine officer who laid down his life in the service of the nation. He is survived by his mother Lata, wife Trupti and a sister. 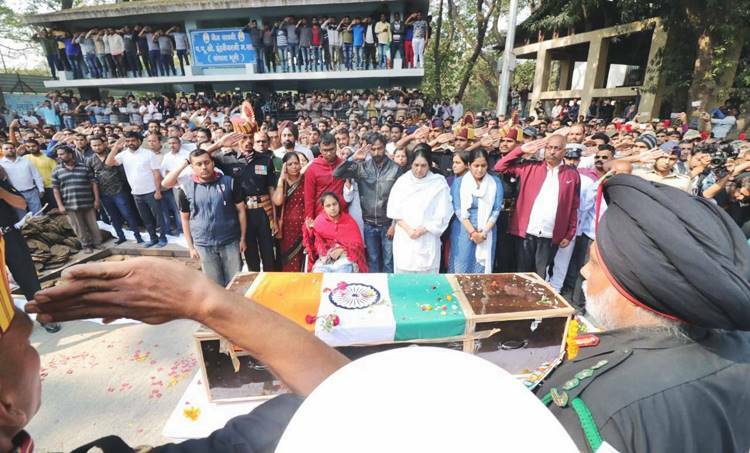 On 11 Jan 2019, the nation lost a brave officer and Trupti his wife of six years lost the pillar of his life. 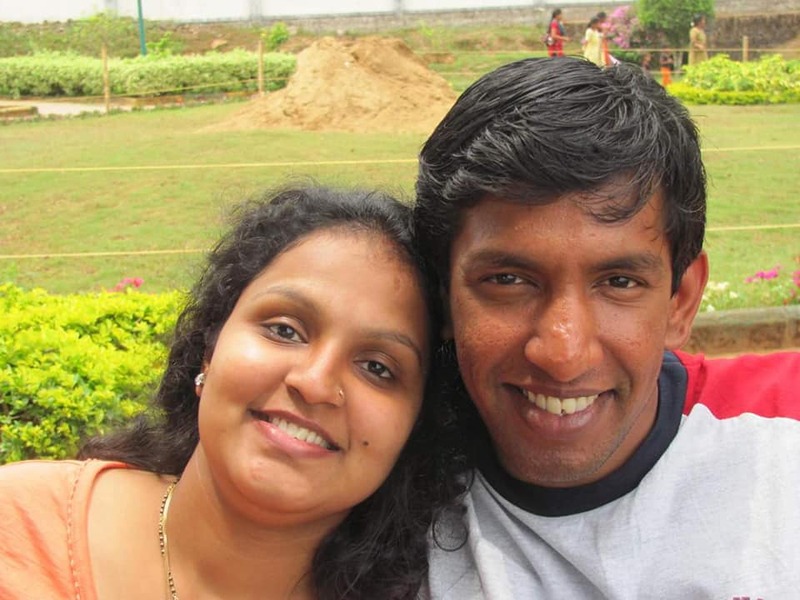 Eight months into their engagement, Trupti was diagnosed with multiple arteriosclerosis, which reduced her movements and put her in a wheelchair. Some of Major Nair’s well wishers advised him to call off the engagement, but he refused and got married to his love. However soon after, Trupti suffered another stroke which left her paralyzed below the waist. But the young couple made it a point that they would party together whenever possible. 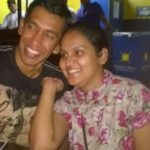 And so, Trupti would attend all get-togethers, where Maj Shashidharan would wheel her or even carry her in his arms whenever required. 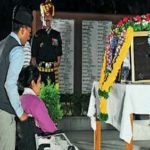 Maj Shashidharan would carry her literally at times or use a portable wheelchair to carry her everywhere; parties or restaurants or anywhere else. He would not like sympathy or pity and never asked for any leeway during the course of his duties. 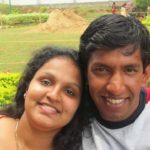 Maj Shashidharan’s martyrdom brought this incredible love story to a tragic end but hopefully Trupti being the wife of a gallant soldier would script another story of resilience and human spirit in times to come. We r proud of you brother. God bless your noble soul. Rest in peace buddy. I am overwhelmed by his persona of commitment both to his wife and towards the nation. If as per our belif there is a rebirth I would love to be his son / daughter and get the same blood of commitment. Your sacrifice will be always remembered by all Indians.you are immortal. 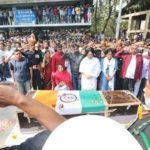 You lived your life up to the values of a gentleman and a soldier… You are a role model for India. Sir jai Hind. You are immortal. I prey to the Almighty to give strength to your grieved family to bear this loss. We Indian proud of you.